Patriot Academy: Teachers - Jessica Estepp - What is a School Counselor?! About Mrs. Estepp What is a School Counselor?! What is a School Counselor?! 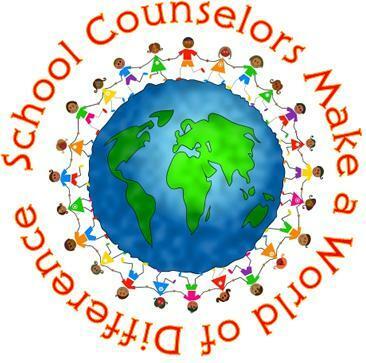 So, what is a school counselor? !